E3 is next week, and I'm doing my best to not think about it, as that just generates excitement within me and a sense of uneasiness. I'm very hyped, as it's essentially gamers' Christmas. I have to keep my mind off of it so the days don't pass so slowly. Thus, SuperPhillip Central's Favorite VGMs are here to distract me if only for a brief moment. This week SuperPhillip Central is dedicating this edition to music from Nintendo and SEGA games. I have stuff from the newly released Splatoon, and more Wii U heavy hitters in the form of Super Mario 3D World and Donkey Kong Country: Tropical Freeze. Finally, SEGA brings us home with music from Super Monkey Ball: Banana Blitz and Sonic Runners, our first iOS game on the old VGMs! Get ready for some truly catchy music! 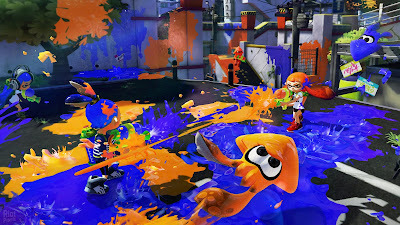 The first VGM volume for this Nintendo and SEGA-centric edition of SuperPhillip Central's Favorite VGMs is from Splatoon, a hotly anticipated third-person shooter that released a couple of weeks ago on the Wii U. Online lobbies are packed with players, covering arenas with their team's paint, splatting helpless victims along the way. Here's to Splatoon being a commercial success worldwide! 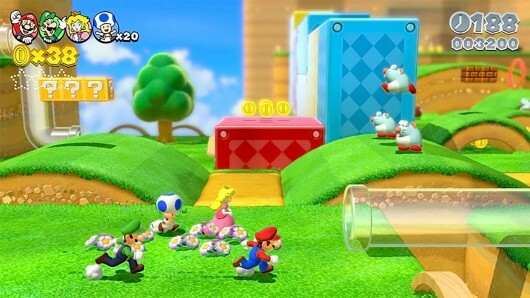 Super Bell Hill is essentially one of the main themes of the brilliant Super Mario 3D World. It is introduced to the player during the first level of the game, appropriately titled Super Bell Hill. Fancy that. Super Mario 3D World upped the ante of Super Mario 3D Land's design, creating a highly memorable and engaging 3D Mario that played like a wonderful mix between 2D and 3D Mario games. 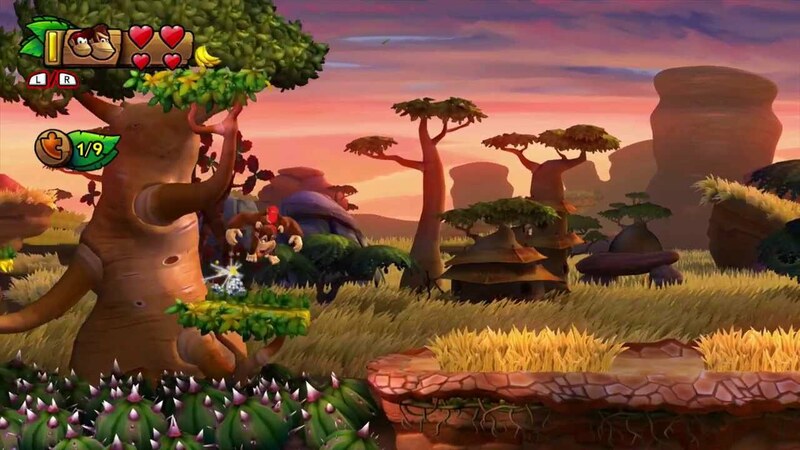 A level that feels straight out of The Lion King, Grassland Groove is one of my favorite levels from the Donkey Kong Country series, whether Rareware-developed or Retro Studios-developed. With E3 fast approaching, I am hopeful that we'll get a taste, no matter how big or small, of Retro Studios's next project! 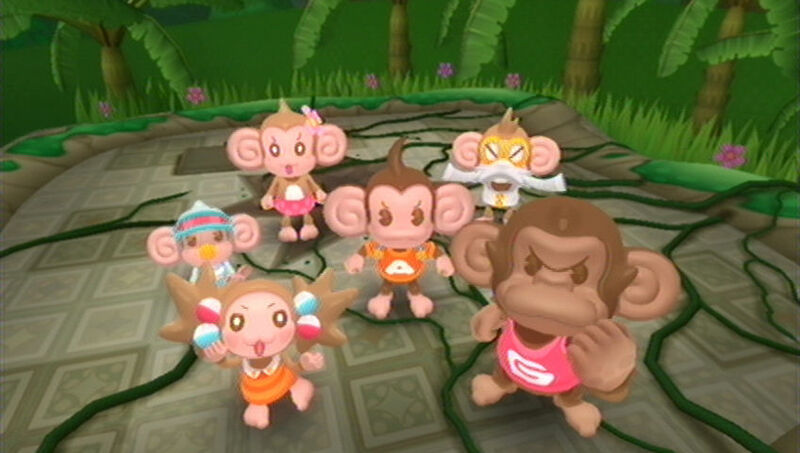 The music of Super Monkey Ball: Banana Blitz is some of the Wii's best. It's delightfully catchy, has terrific melodies, great beats, and tremendous rhythms. While the actual game isn't the best, due to the implementation of motion controls and jumping, both not the most accurate when trying to control your monkey in a ball, at least the soundtrack is fantastic. It's been 894 VGM volumes before we've had an iOS game represented on SuperPhillip Central's Favorite VGMs. This changes with volume 895's Sonic Runners's Main Theme - Windy Hill Zone. This remarkable rock theme blends guitars with piano to create a delightful and uptempo theme.